Nalda is located on the right banks of the Iregua river, about 15 kilometers from Logroño. The origins of the town of Nalda are related to a settlement under the actual town dating to the Celtiberian times. The town took on a special significance in the medieval times when several large constructions were undertaken, in particular the castle belonging to the Ramímez de Arellano family. It is in this castle that the Cameros household resided during the 17th and 18th centuries. 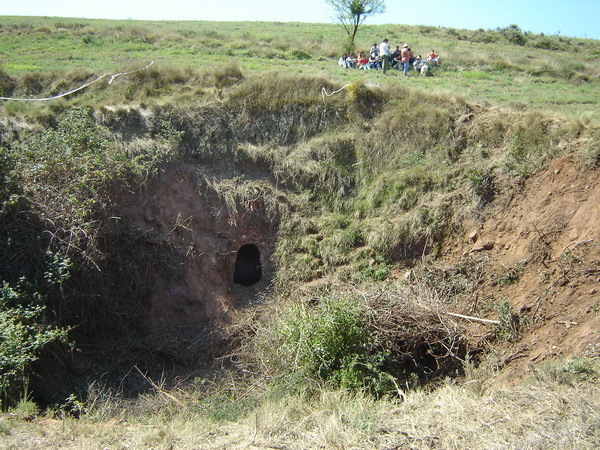 In the municipality of Nalda there are three ice-pits: the Moro, the Cuesta del Globo and the Cerro de la Campana (described above). 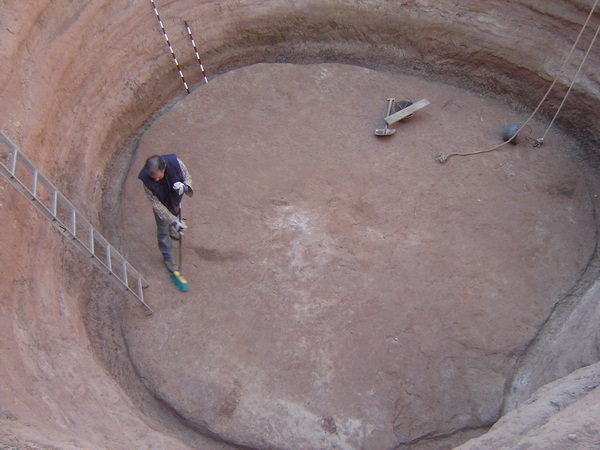 It stands out by its size: 16 meters of diameter at its surface and 8 meters of depth. 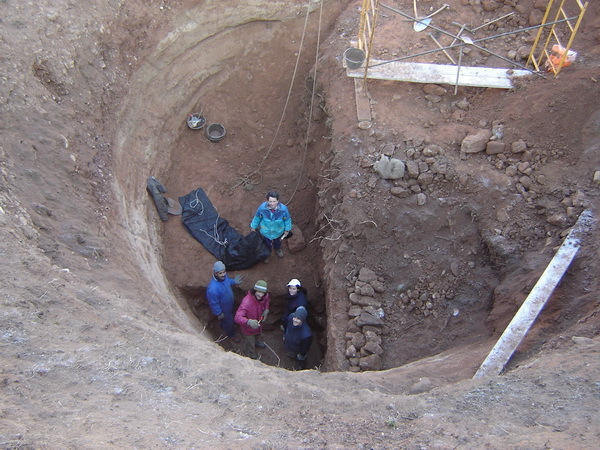 It was excavated directly into the bedrock of soft sandstone. 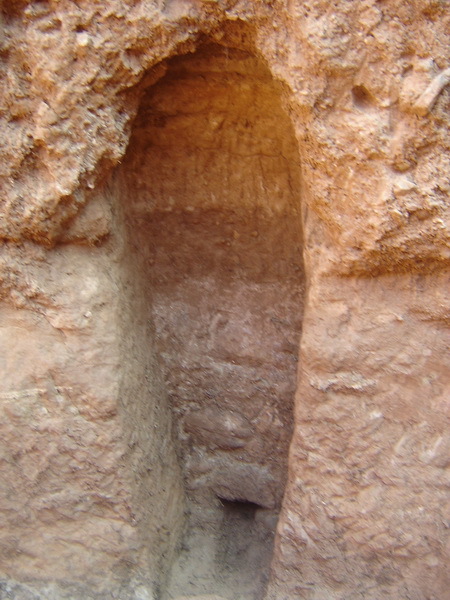 The visitor can combine this visit with the caves cut into the rock at “Los Palomares”. 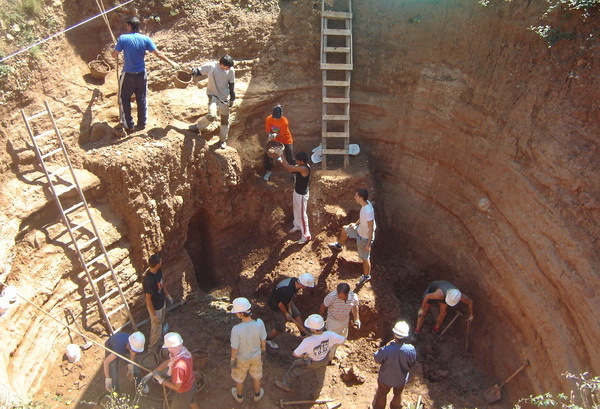 The salvage of the ice-pit of Cerro de la Campana of Nalda formed part of the project “Casa de la nieve de Moncalvillo”. 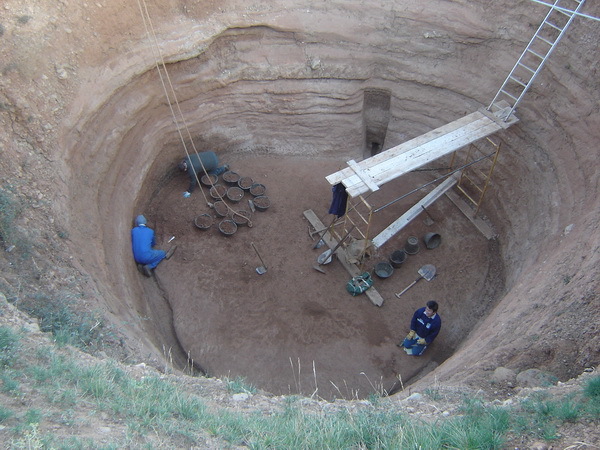 This project was undertaken under our archaeological supervision.